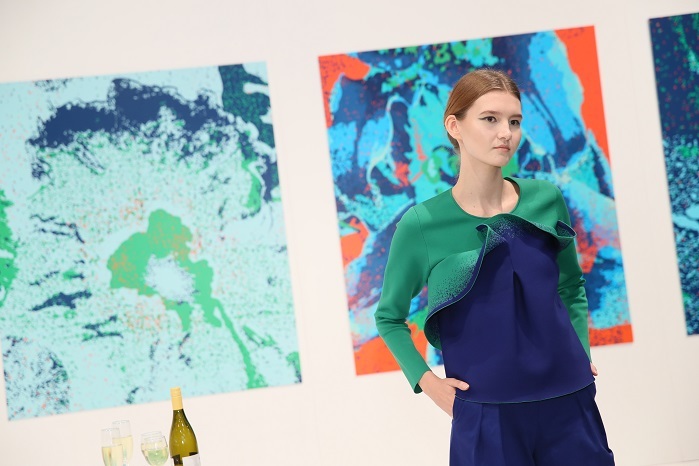 Industry players from emerging markets showed real enthusiasm for Fashion Week, including Urszula Tomaszewska-Kislo from Poland who was visiting the event for the first time. She operates 30 shops in Poland together with an online store selling clothing under her own brand. 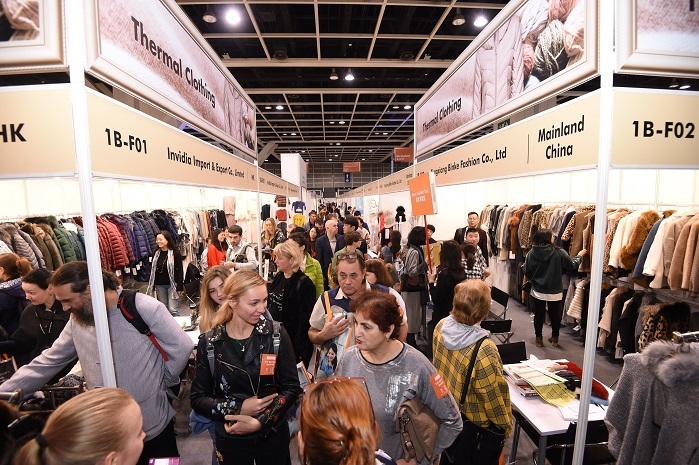 The Polish buyer said the show deepened her understanding of current fashion trends and believed it was a good platform for sourcing high-quality goods. “I have found four potential suppliers of clothing and garments here. I placed an onsite order for US$ 10,000 worth of women’s sweaters offered by a supplier from Mainland China,” she said. 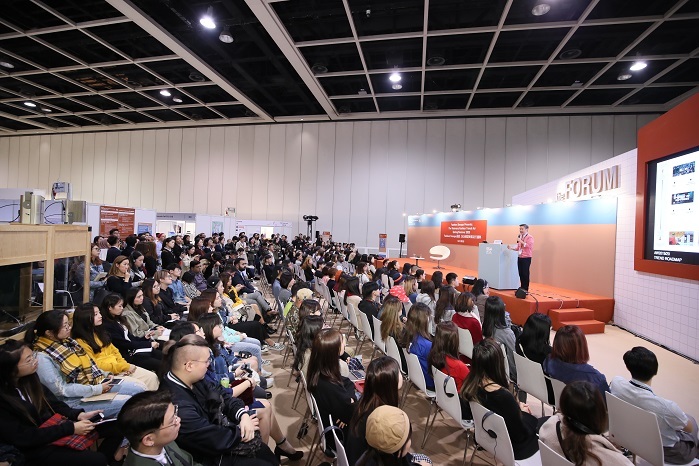 “During the first two days of the fair, we met with more than 100 buyers, exhibitors and designers from Hong Kong, Mainland China and Southeast Asia who are very interested in our services. To understand their needs, we’ll arrange them to visit factories who adopted our system,” said Connie Wong, iGarment Marketing Manager. Due to the overwhelming response from buyers, iGarment has already decided to return to the fair next year.